FAQS What's Included What will I eat? What Is Raw Food? Benefits Of A Detox Retreat Why Should I Detox? What does a typical day look like? Educational talks and nutrition workshops on healthy eating, weight loss, juicing and much more! 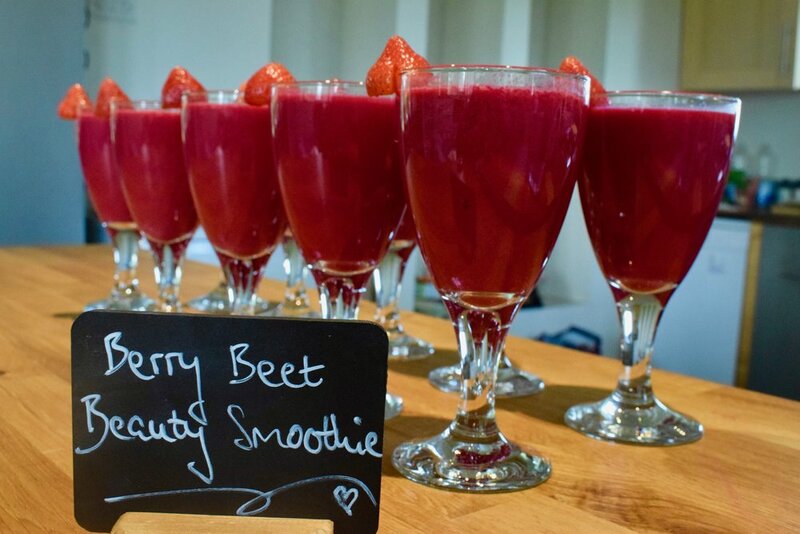 We really do aim to offer you the holiday your body deserves! Renaissance Retreats offers wellness and health retreat holidays in the UK, Turkey and beyond, where you can get away from the stress of your day to day life, relax and rejuvenate.